At Posh Baby and Kids India, we strive to find the best baby products and brands and share them with other like-minded retailers and online stores. Our goal is simple – to become the one-stop-source for top quality baby products at best prices – therefore we look to do business with stores that hold the same value for quality as we do. 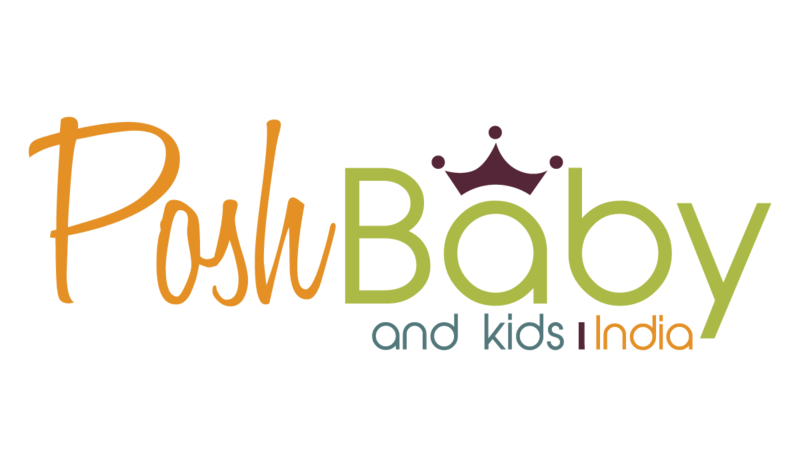 If you are looking to buy Posh Baby and Kids products, please visit our the authorized resellers.